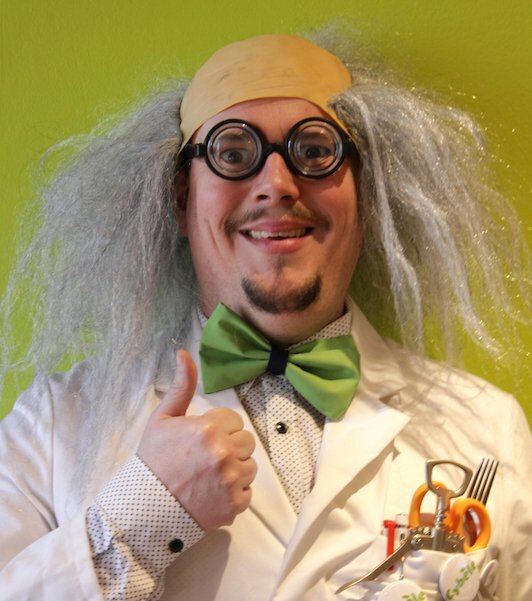 My name is Gérard Fluchte and I was born in Lyon in 19xx. All of my ancestors were born and lived in Lyon as well. Several years ago, in my secret cave, deep down under the Fouvière hill, I called forth the goddess Cybele using an incantation once practiced by the Romans hundreds of years ago here in Lyon. Combining this ancient tradition with my ultra-modern technology, I opened a channel of communication with the ghosts of my ancestors! They told me the amazing history of Lyon. Listening to their stories, I amassed thousands of anecdotes about this city. That’s how I created Cybele’s tours: extraordinary tours named after the goddess that helped make them possible. My ancestors’ ghosts will help you relive 2000 years of history, in different neighborhoods in Lyon. Over the course of one exceptional tour, they will share with you stories from their day-to-day lives and their greatest adventures. Veteran tour guide, musician, and storyteller, Clémence is a little bit Lyonnaise and 100% Rhône-Alps! 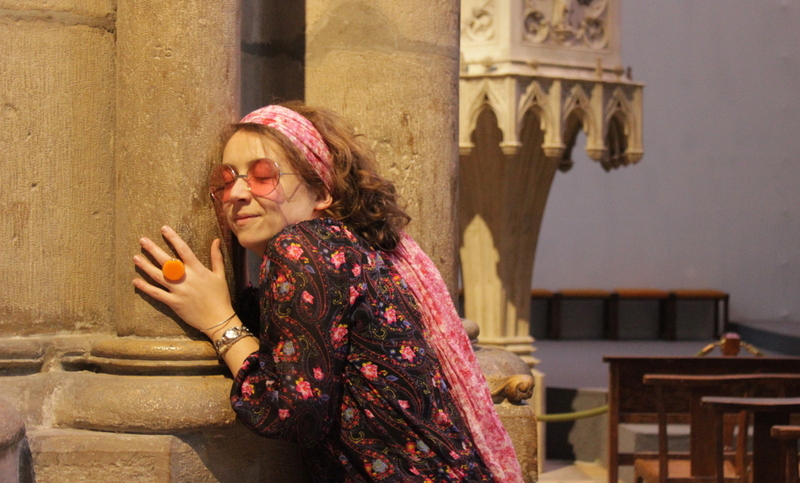 Raised on unctuous cream from Bresse and rich chestnuts from Ardèche, she is passionate about medieval culture and architecture, and has a deep love for the art of storytelling. Clémence met Gérard Fluchte early one morning as she was deeply enraptured by a newly restored gargoyle at the renovation site of the grand cathedral. 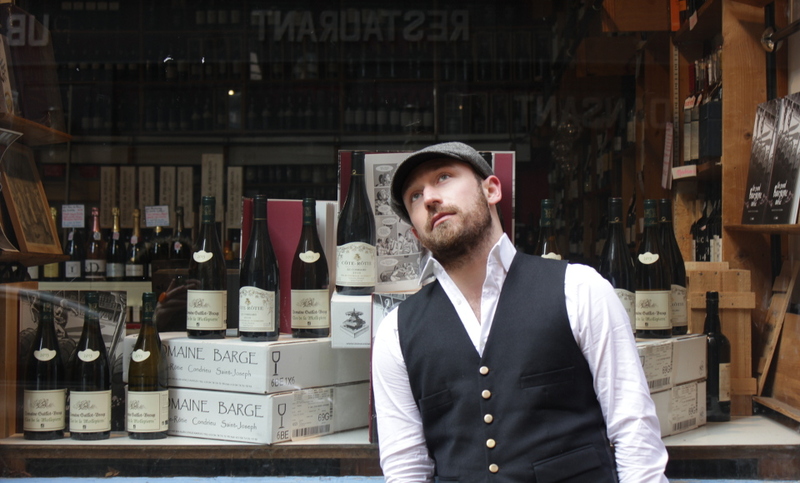 Born and raised in Lyon, passionate about theatre and once a guide at the magnificent Celestins Theatre in Lyon, Olivier is first and foremost a lover of Lyon. His guilty pleasures confirm it as he can never say no to a “tarte aux pralines” or an “andouillette” sausage from Bobosse. Several years ago, on the night of the Beaujolais nouveau release celebration, Olivier met Gérard Fluchte as he was strolling down rue Saint Jean. 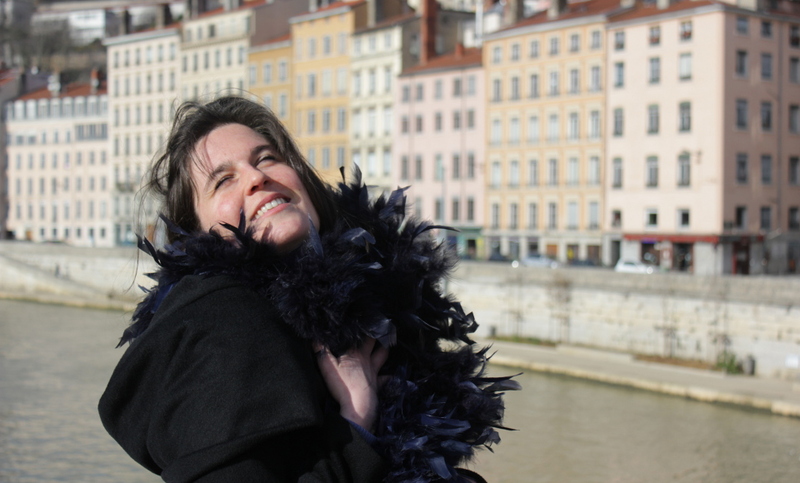 Musician, actress, and tour guide, Lucille has adopted Lyon as her home town. But born in Normandy, she remains a devotee of her region’s delectable, fresh, salted butter. A lover of theater and music, she can be found in the audience, or working hard behind the scenes as a stage hand, or even sharing her passions with others as a music professor. Lucille met Gérard Fluchte one evening, by the light of the full moon, as she was singing Carmen on the banks of the river Saône.